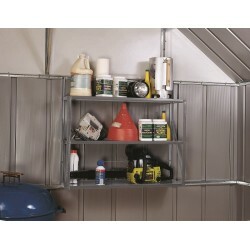 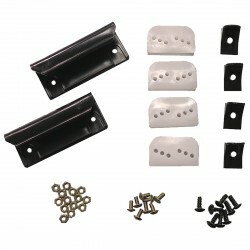 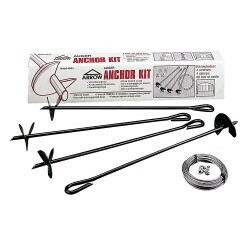 Get added protection from heavy snow load with the Arrow RBK1012 Roof Strengthening Kit. 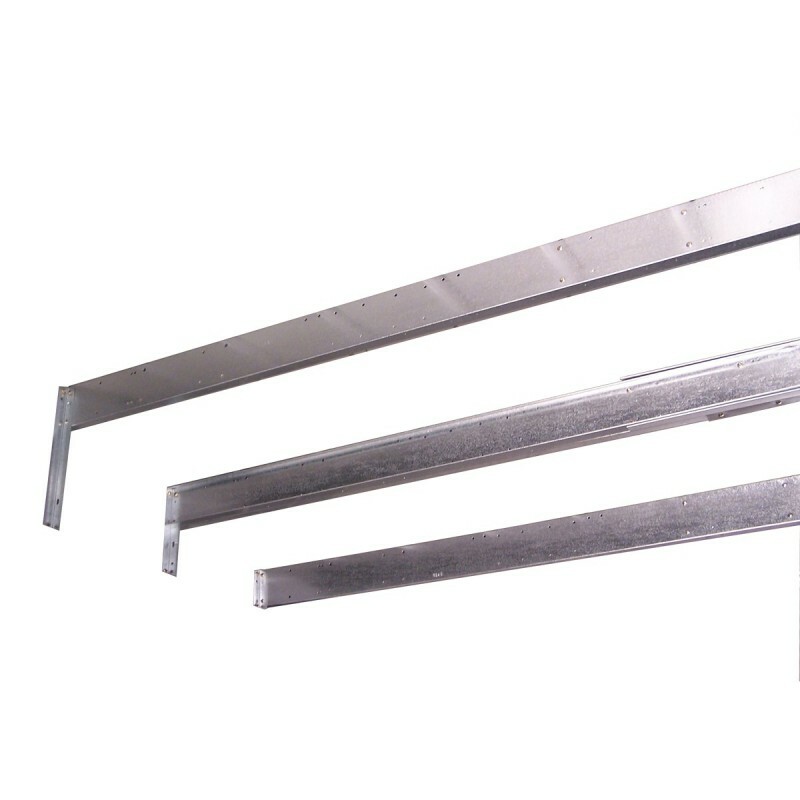 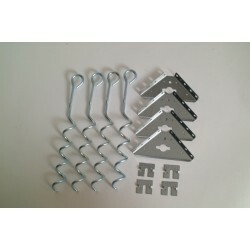 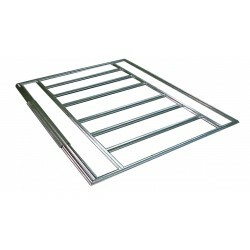 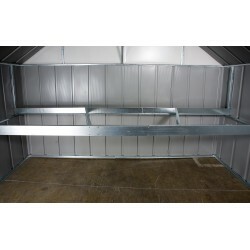 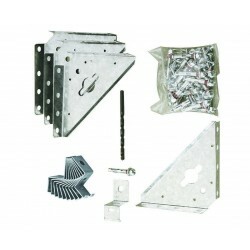 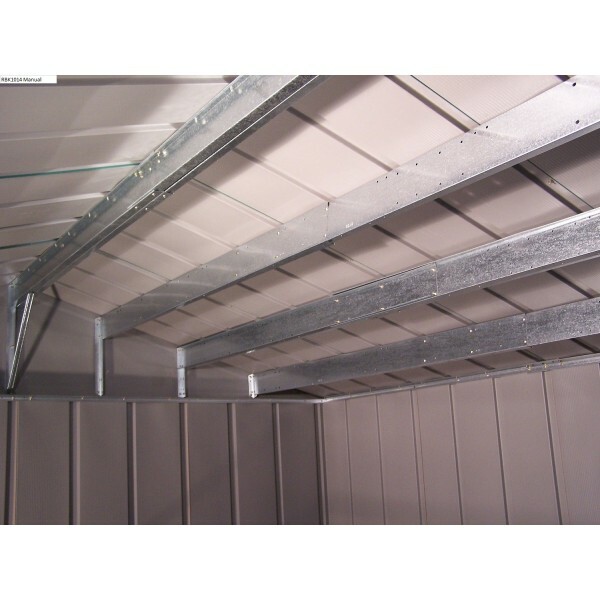 The kit includes additional galvanized steel beams that increase roof strength by 50%. 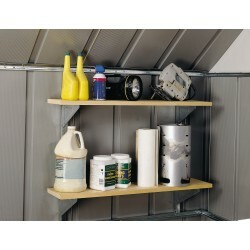 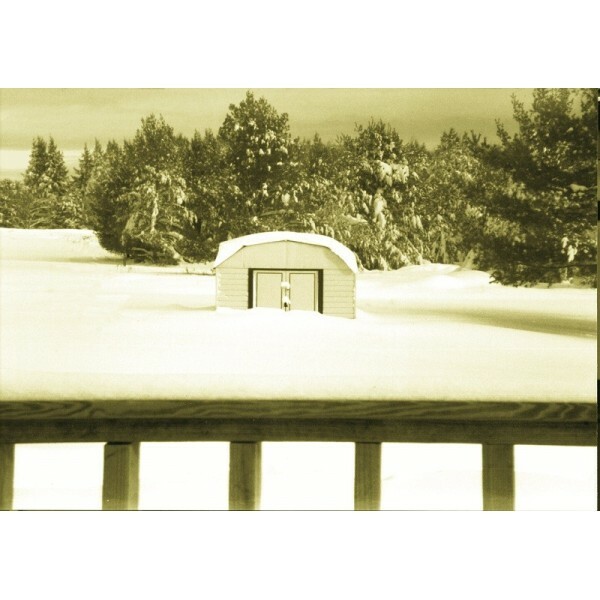 Helps keep roof strong during periods of heavy snow accumulation. 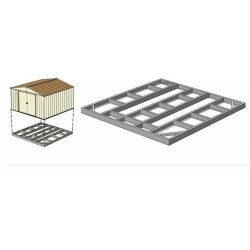 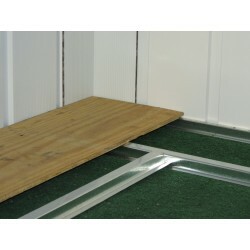 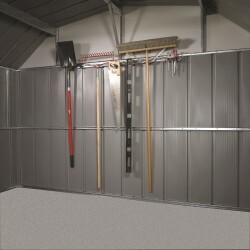 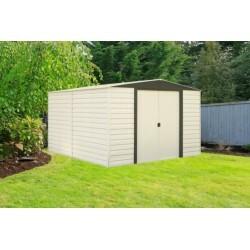 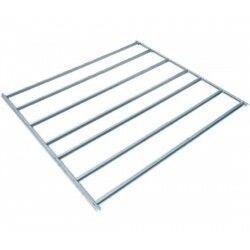 Fits Arrow 10'x 12' buildings.